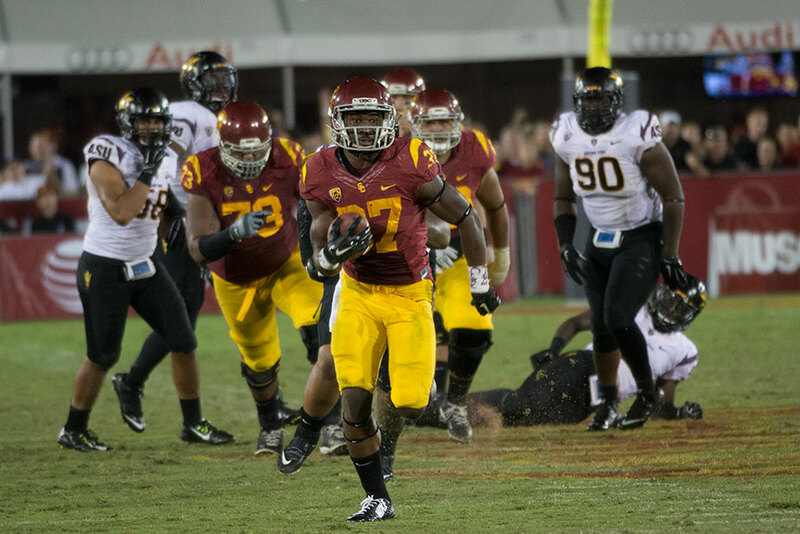 Despite a comeback in the second half, the Trojans couldn’t overcome Arizona. 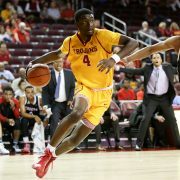 After a staggering start to conference play, the Trojans look to rebound at home. 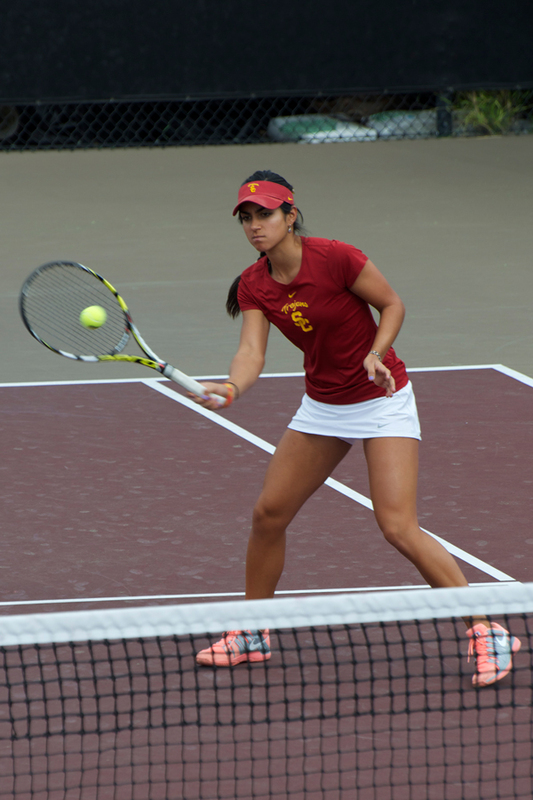 The women’s tennis team will put its impressive winning streak against the Pac-12 elite. Having won 43 straight matches, the men’s tennis team finishes the season at home. 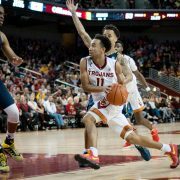 The Women of Troy defeated Arizona State 60-48 and Arizona 72-67 in its first Pac-12 conference road games of the season. 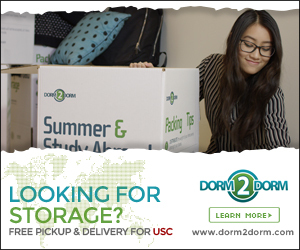 USC was trounced by Arizona 57-46, marking the fifth straight loss for the Trojans.